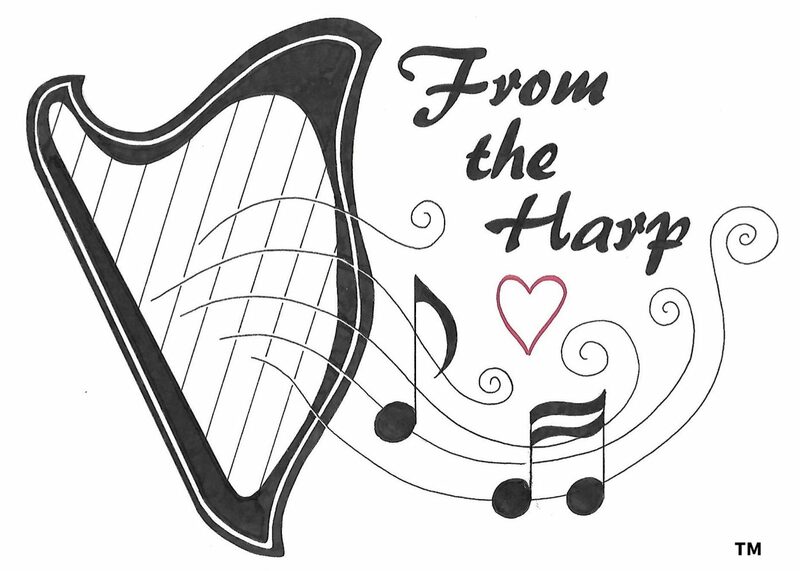 If you want to find out more about harp therapy I have posted some articles and videos here. This is a selection of people working with the therapeutic harp in health care settings around the world. Northwestern Medical Centre’s (NMC) CEO Jill Berry Bowen talks with harpist Kathryn Kuba-Dandurand about the music she plays for patients and visitors at NMC. Kathryn has played her music at NMC for over 13 years and in this segment she explains the healing power of music. Certified Clinical Musician Dr. Laurence Furr as he plays his harp for operating room surgeons, technicians and nurses at John Peter Smith Hospital in Fort Worth. He provides this service thanks to a grant from the JPS Foundation. Helen Punch in Australia plying her harp at the St john of God Hospital in Bunbury for those who are facing the end of their lives. Her playing provides comfort and distraction for those who need it the most. 18/8/16.